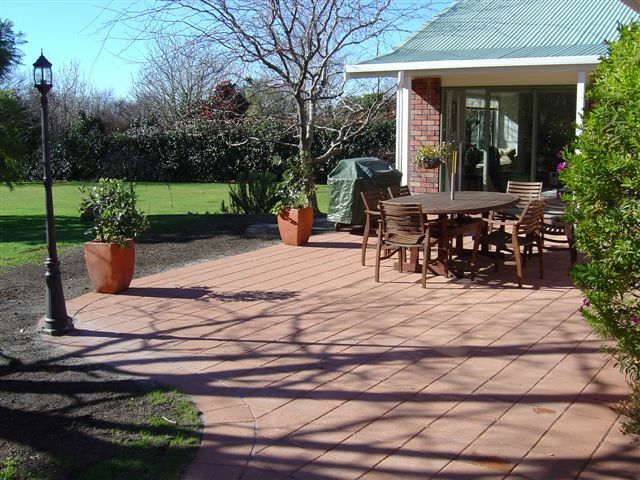 Paving is a very popular choice for driveways and outdoor living areas because of its stylish look. 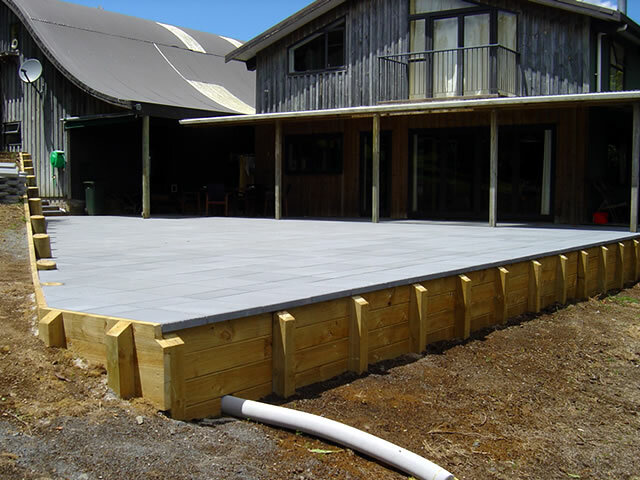 It is a visually appealing alternative to plain concrete. 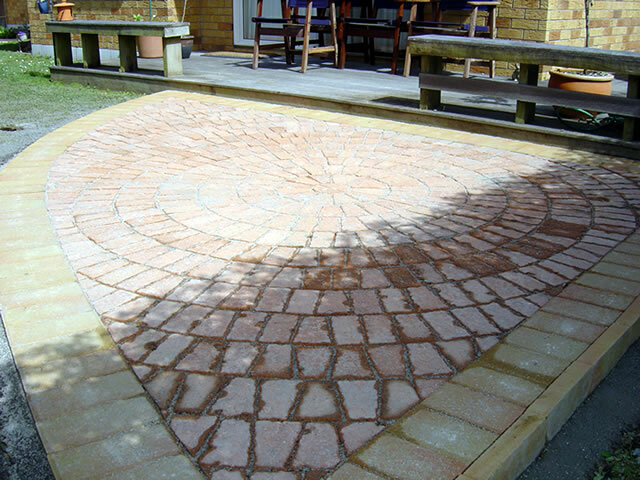 With a large range of shapes, sizes and colours, design possibilities are unlimited. 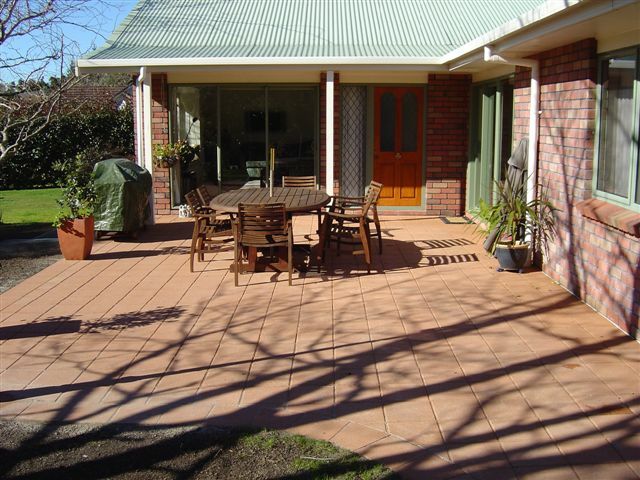 Avenue Property Care offers you a free, no obligation quote for any job. 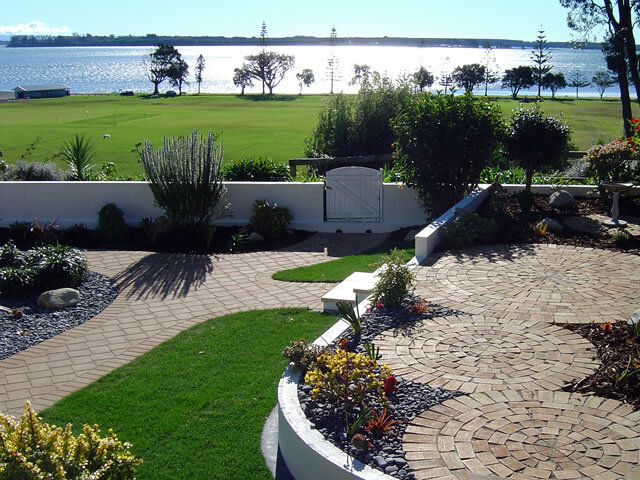 With Hamish’s expertise and experience, he can advise you of the best way to achieve your vision or if you are not sure of what you are wanting, he can plan with you. 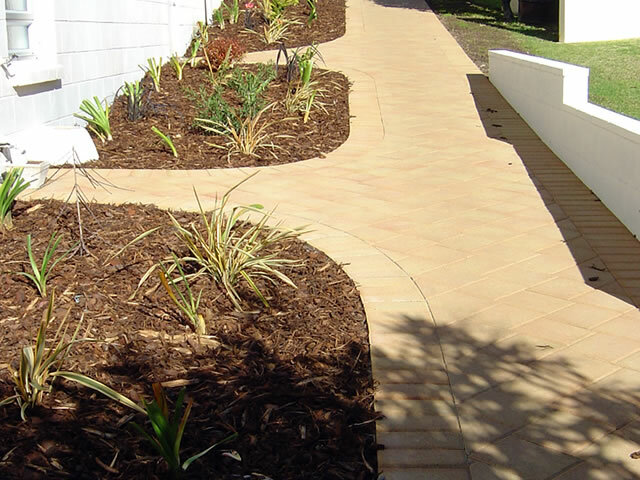 Avenue Property Care use leading suppliers, including BOP Cobble Company, Firth Concrete & Paving Worx and can also source alternatives. 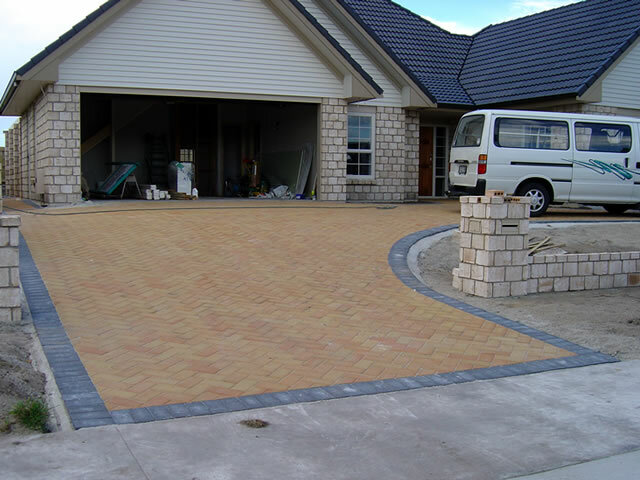 The combination of these companies means Avenue Property Care can supply you with almost any pavers you require. 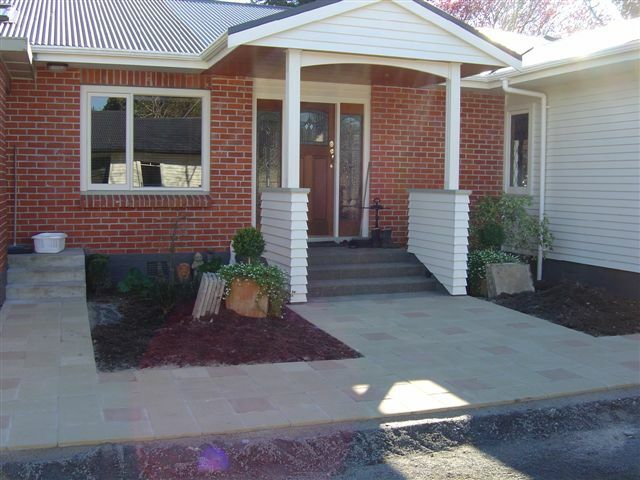 Correct preparation is essential for a perfect finish. 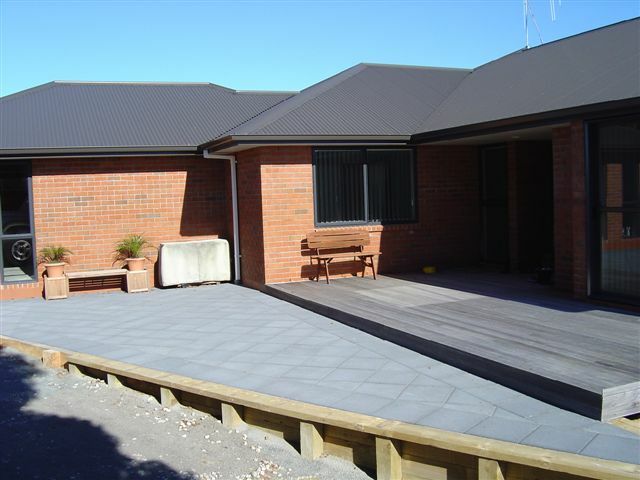 Avenue Property Care use top quality products and take the time to do this correctly. 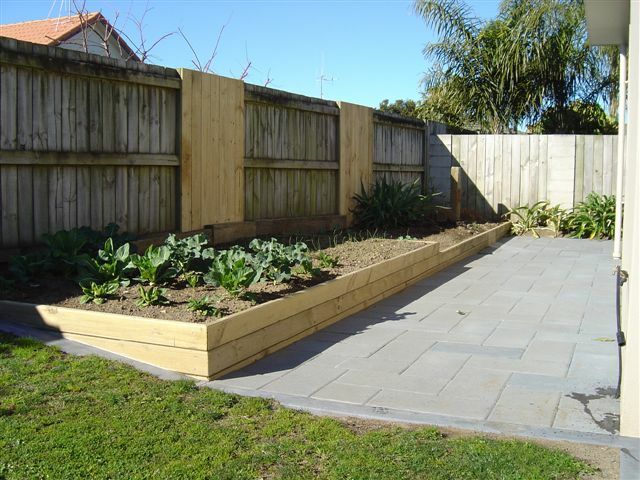 This prevents sunken areas from forming. 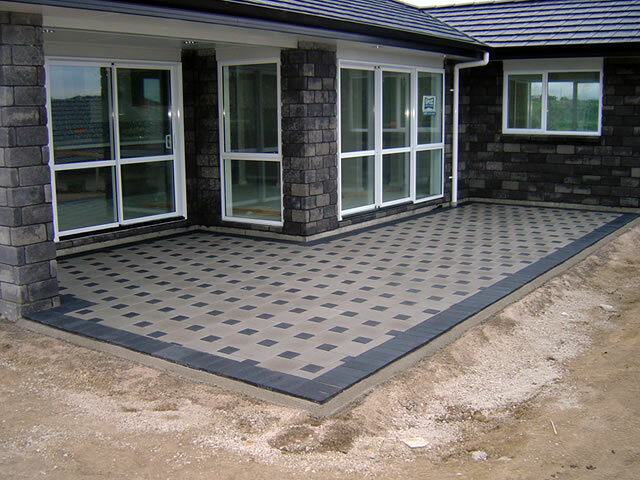 The paving is then laid with a fall away from dwellings into either pit and grates or onto lawns where water can drain. 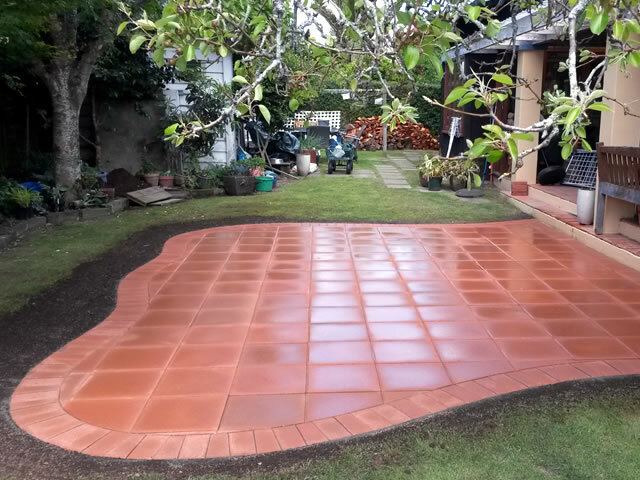 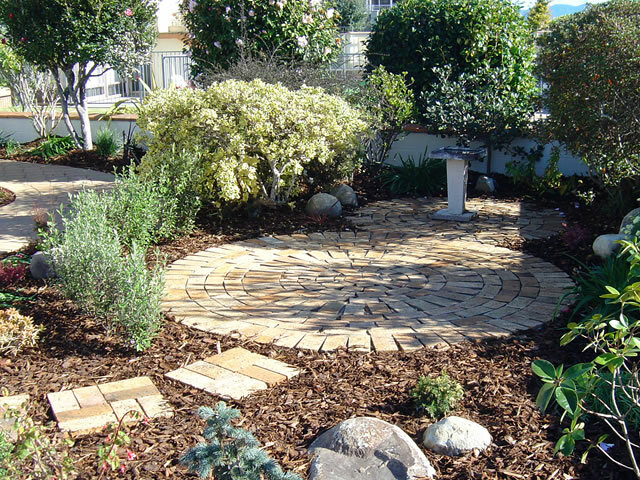 It is then compacted to prevent any lifting and finally, filled with a jointing sand or pave-lock which prevents any weed-growth between pavers.